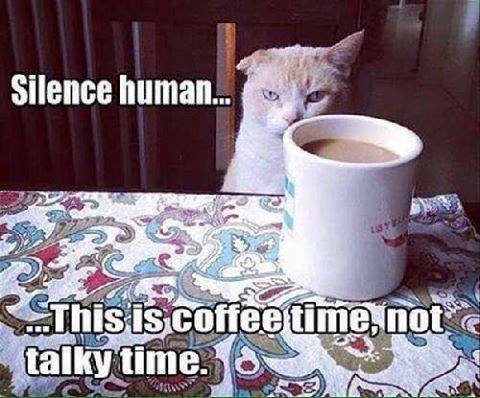 This is coffee time… Not talkie time. 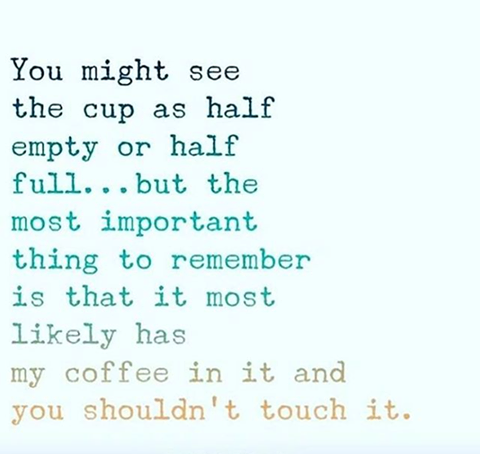 🙂 Drink coffee. 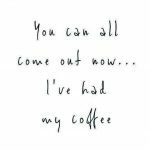 Have a great Friday!!! 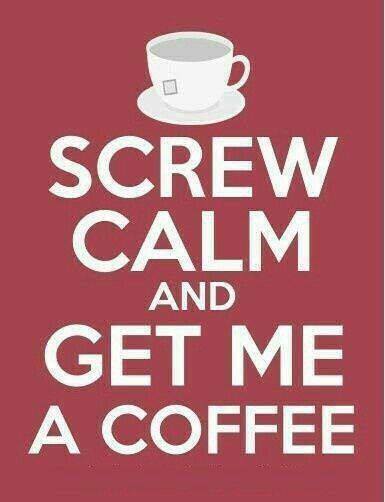 Screw Calm and Get Me Coffee!!! 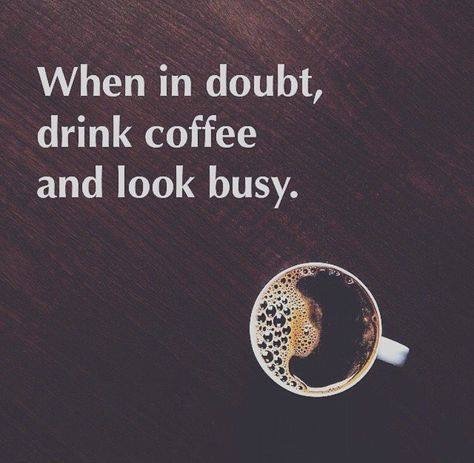 When in doubt, drink coffee and look busy. Made it through another week… Just have to make it through the day.